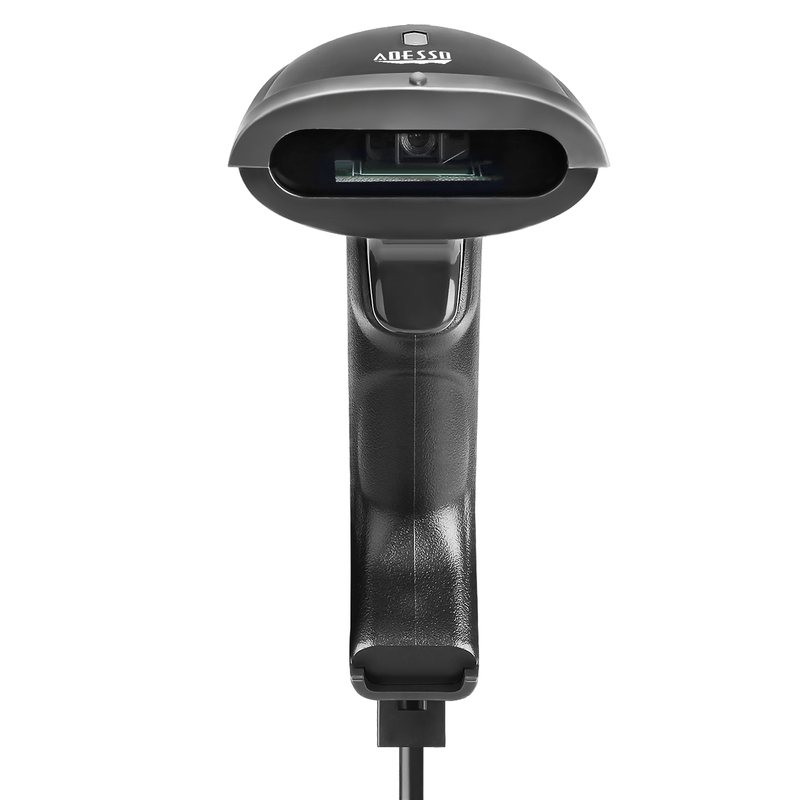 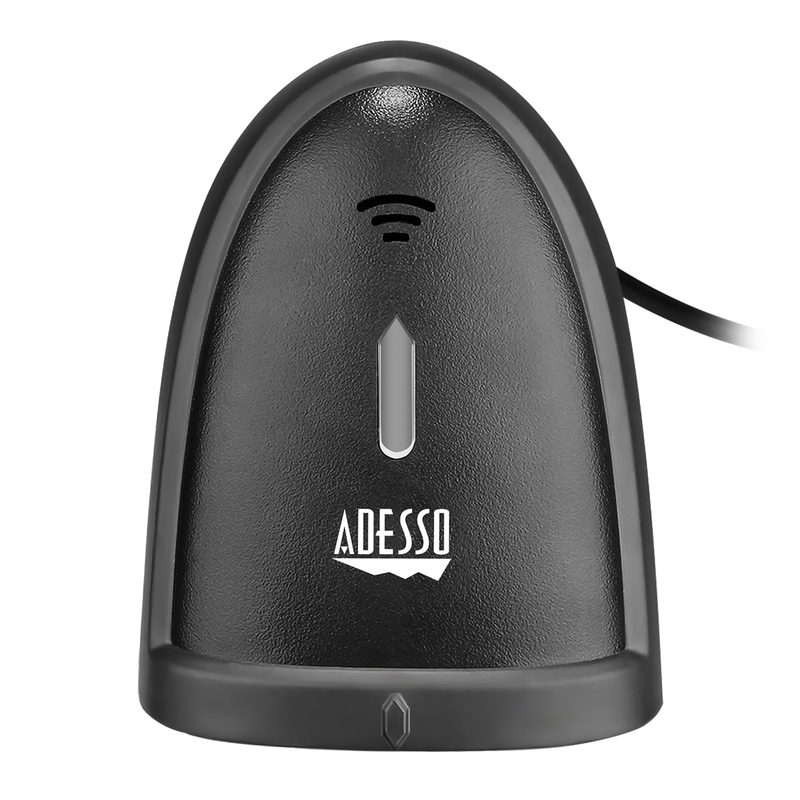 Featuring a 2D scanning engine that can interpret and input data 2-dimensional barcodes such as QR code, PDF417, DataMatrix, and Aztec Code, the NuScan 5100 is a versatile and powerful tool to gather the data your business needs. 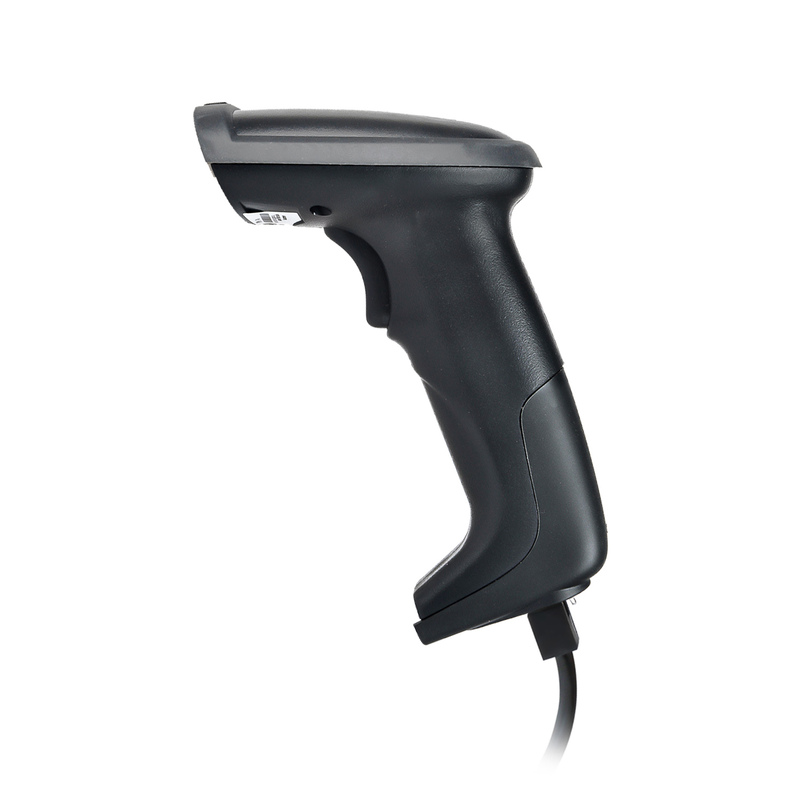 It has a built-in CCD light source and 752 x 480 CMOS sensor that allows you to scan 1D or 2D barcodes with scan rate of 220 scans per second, all while being accurate and reliable. 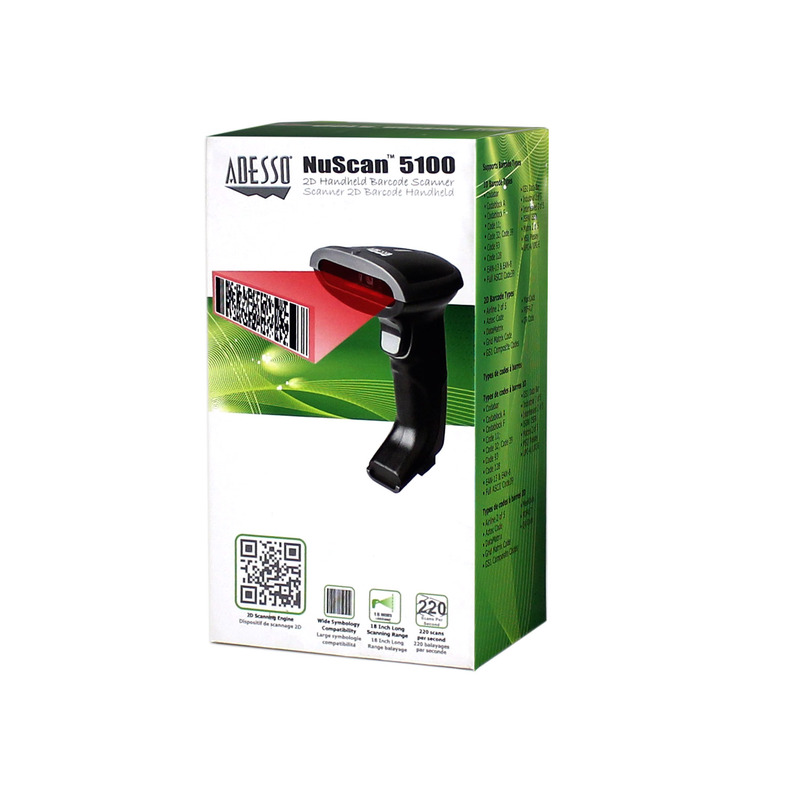 Simply plug in the NuScan 5100 into the computer and it will automaticaly install and be ready for use. 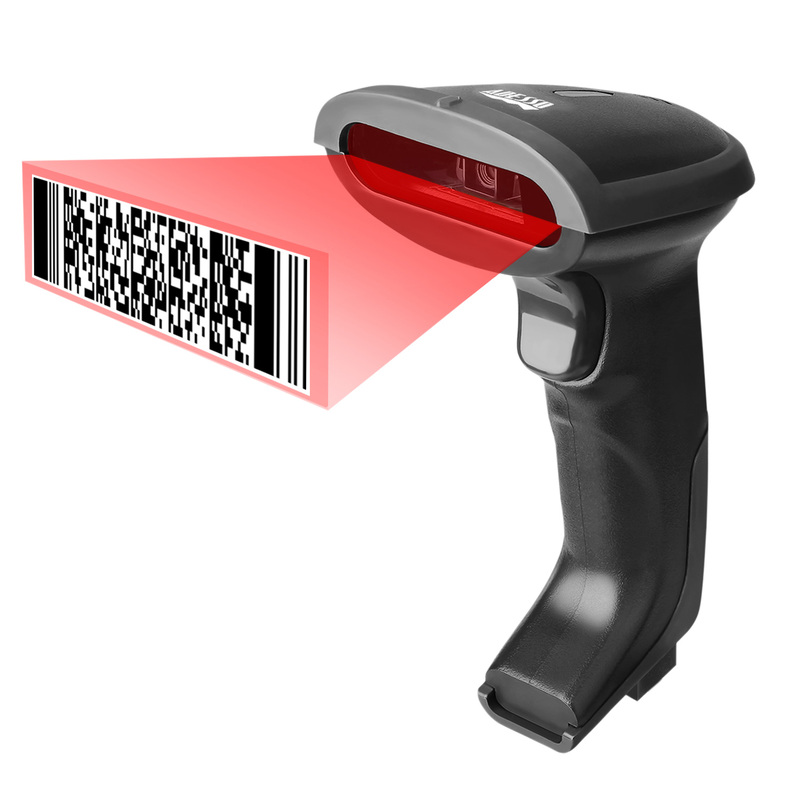 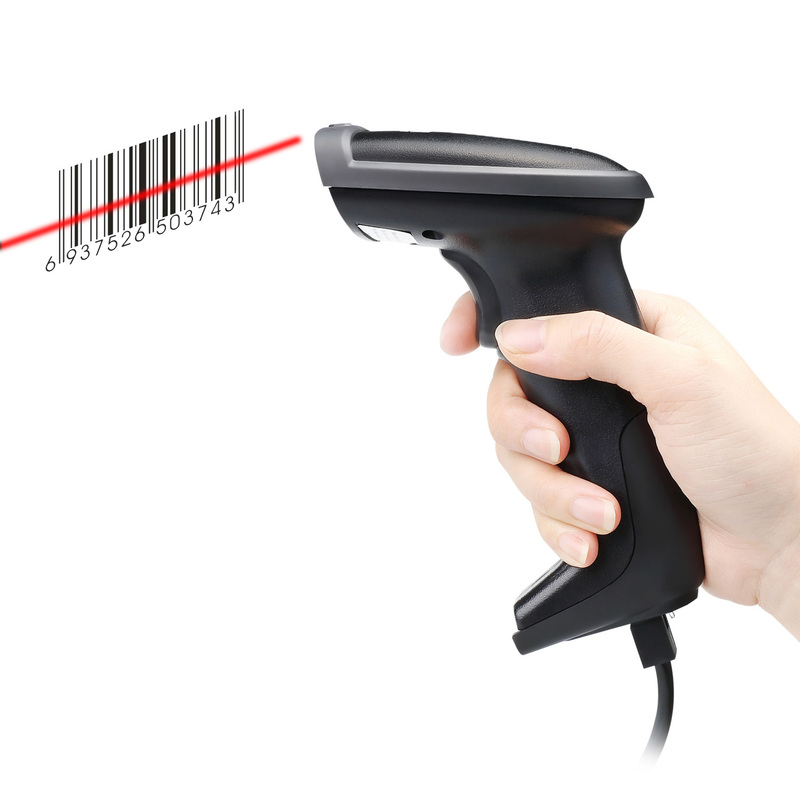 Easily and instantly read 2-dimensional barcode symbologies such as MaxiCode, DataMatrix (ECC 200), PDF417 Micro PDF 417 & composite codes , US Postnet and Planet , U.K, Japan , Australian , & Dutch, and QR Codes. Its CCD sensor can scan the majority of 1D symbologies at a comfortable distance of up to 18″ away.The 220 scans per second rate offers fast and accurate scanning results for faster productivity and reliablity. 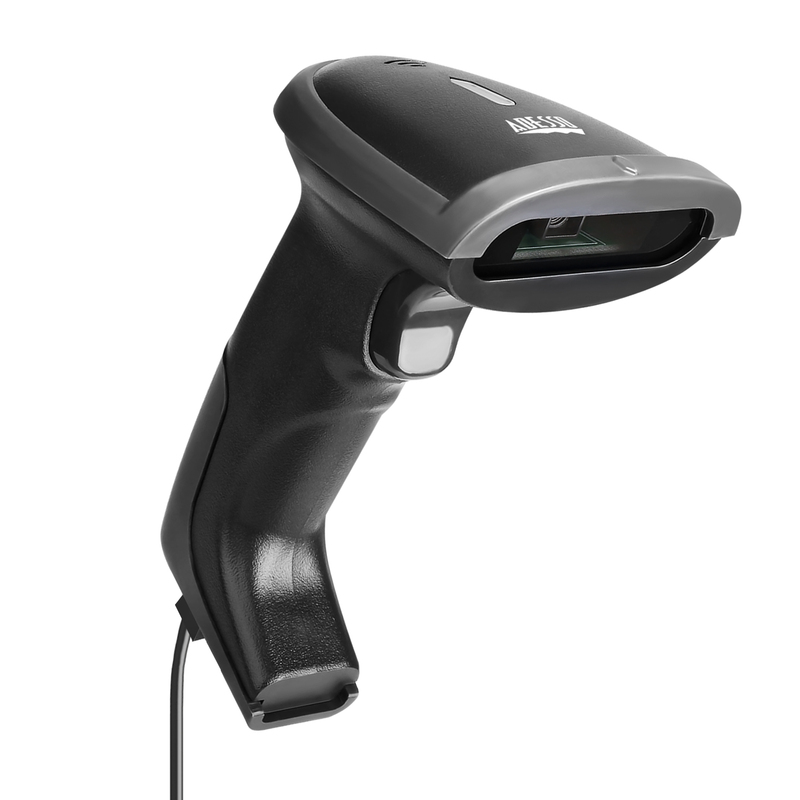 The CCD sensor allows a wider and longer scan field of up to 18″ away capable of scanning under a light level of 100,000 lux.